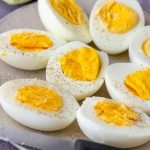 Instant pot hard boiled eggs made in your pressure cooker without any hassle! Yolks perfectly set every time and shells are easy to peel. 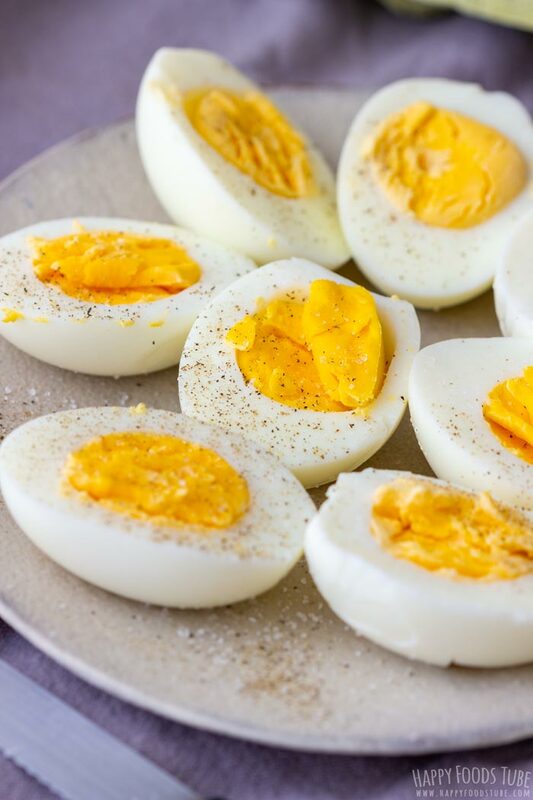 This guide helps you make the perfect hard-boiled eggs! There is nothing worse than cracked or undercooked or overcooked boiled eggs when you need them to look presentable. 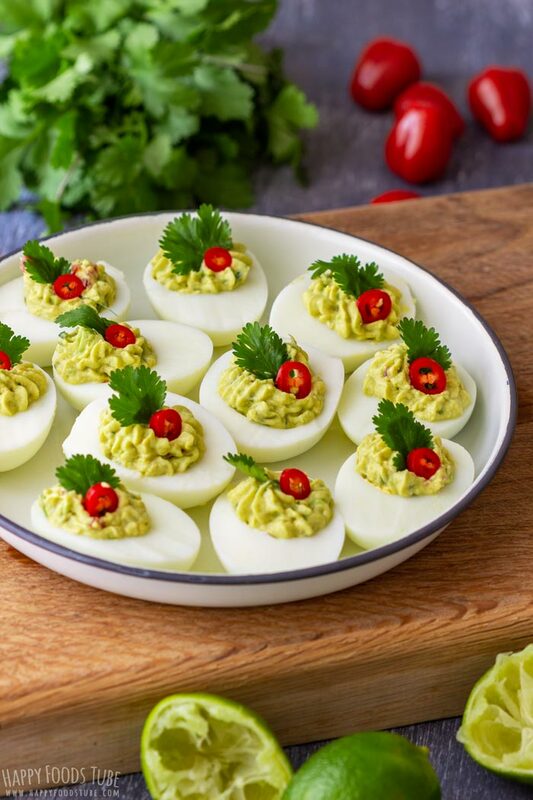 While recipes like Egg Salad with Dill don’t require perfect-looking eggs, others like Guacamole Deviled Eggs or Smoked Salmon Deviled Eggs do. For this reason, I use my pressure cooker to make instant pot hard boiled eggs. 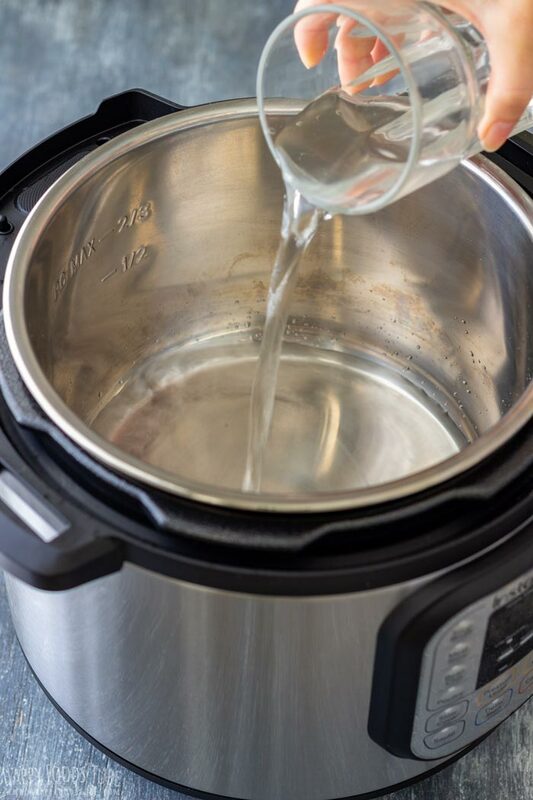 The whole preparation only takes a few minutes: Pour water into the inner pot of your instant pot pressure cooker. Insert the steaming rack and place the eggs in. I usually do only 6 per batch but you can use more/less. You can also find a cool-looking stackable steaming stand for eggs which holds the eggs so they stay still on the stand. Now all you have to do is lock the lid in its position and set the steam vent to SEALING. Press MANUAL (or PRESSURE COOKING) and set the time to 5 minutes. 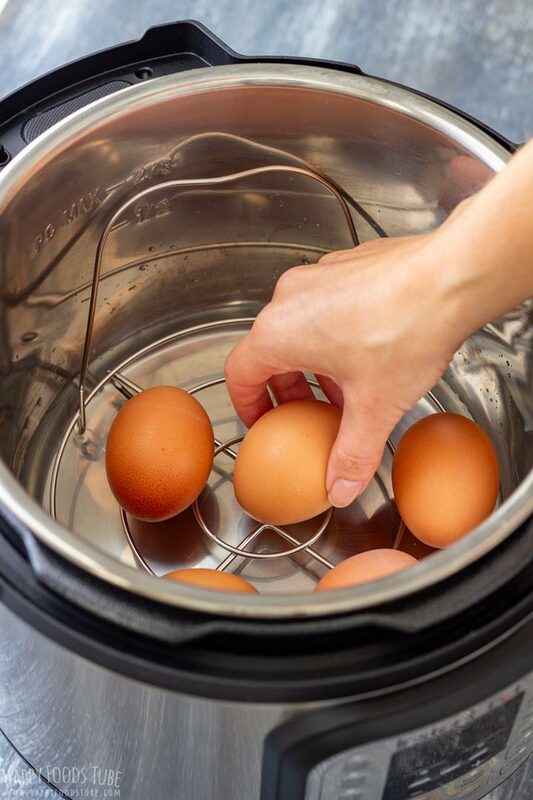 Yes, instant pot hard boiled eggs only take 5 minutes to cook under pressure. Just note that it will take about 10 minutes for the pot to come to pressure before the actual cooking start. When the cooking cycle is finished, wait 5 minutes before you manually release the pressure by turning the steam vent to VENTING position. Now, I won’t lie to you. I sometimes end up with a cracked egg so you might too, but the overall results are still better than cooking eggs on a stove top. 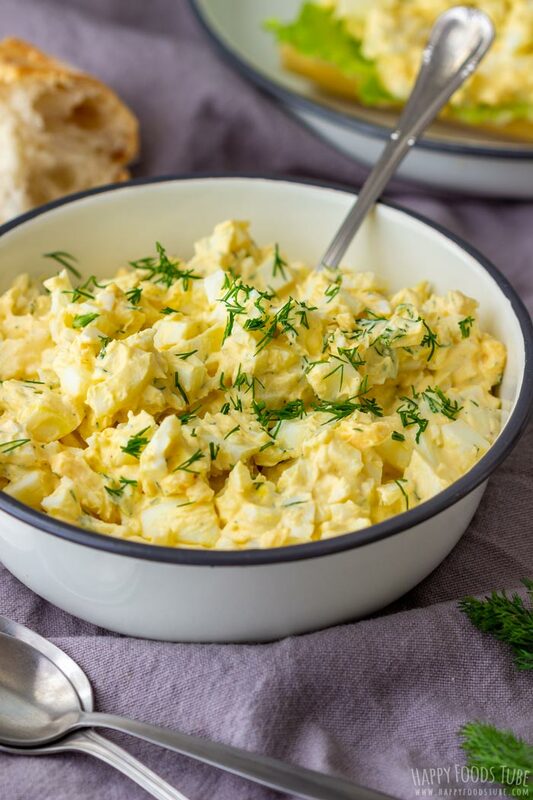 The 5-minute cooking time works well with large eggs. 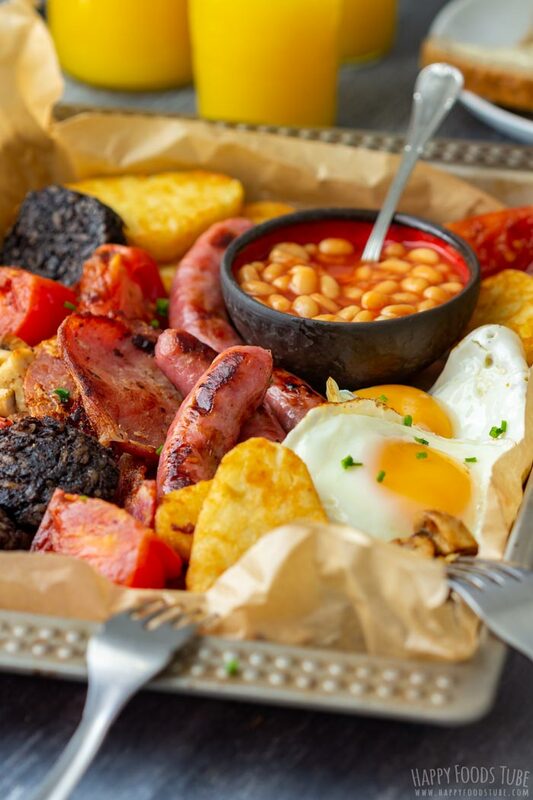 When using medium or small eggs, you might need to reduce the cooking time. Try cooking them only for 4 minutes. 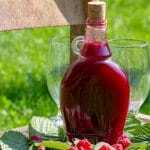 Liquid – you need to use water so that the pot can come to the pressure. 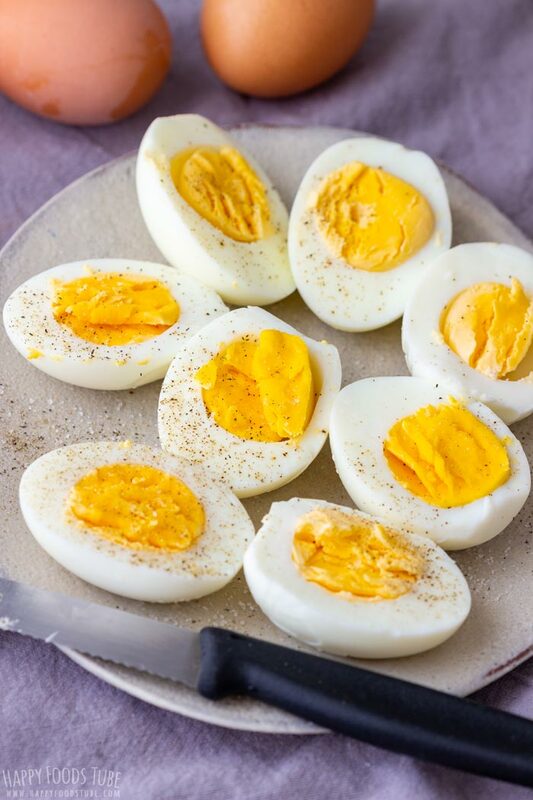 These instant pot hard boiled eggs were made in a 6-quart/6-liter instant pot which needs 1 cup of water. 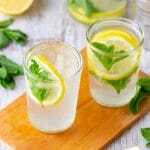 If you are using a smaller or larger pot, you might need to adjust the amount of water. I recommend checking your manual. 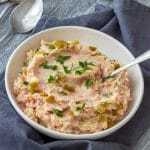 Once you cook the eggs, transfer them into a bowl with cold water or ice-bath. This will stop them from cooking. The best way to quickly transfer the eggs is using kitchen tongs. 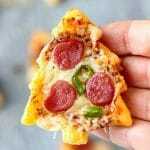 There are so many ways to do this. 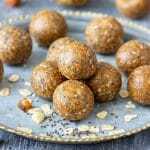 My favorite way is cracking them gently in several places and then roll them on a kitchen counter, while applying a slight pressure. The shell should be cracked all over. Then start peeling at the wider end where the air pocket is. It will go easier. Now, you may have a different way that works for you. 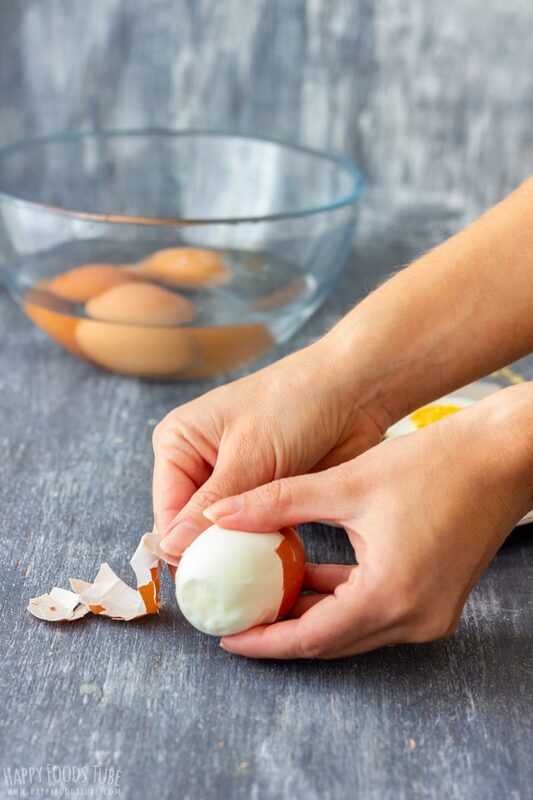 Those who would like to know some more tricks and tips on this topic, I recommend this article: How to peel hard boiled eggs. 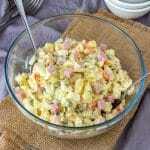 How long will hard-boiled eggs last? When they are stored with their shells, you can keep them up to a week. 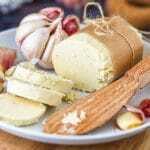 If you peel them right away, make sure to store them in an air-tight container in the fridge at all times. These should last up to 5 days. 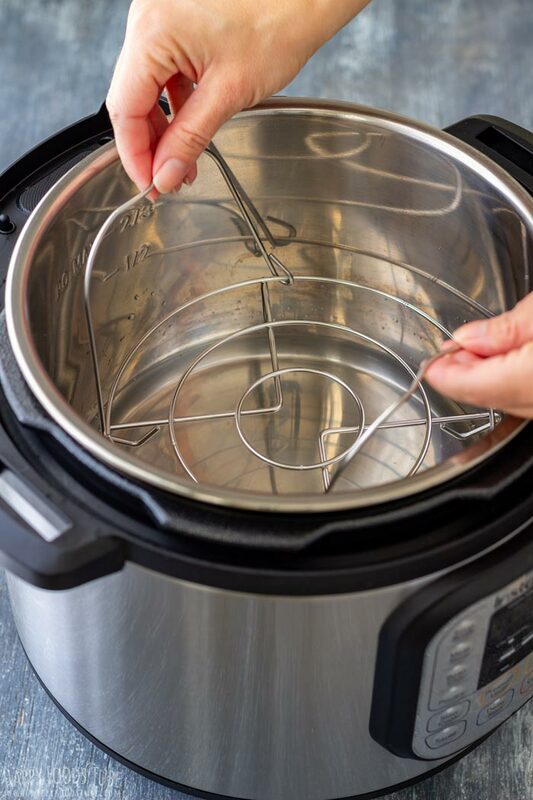 Pour water into the inner pot of your instant pot pressure cooker. Put in the steam rack and place the eggs on it. Lock the lid in its position and turn the steam vent to SEALING. Pres MANUAL or PRESSURE COOKING (high) and set the time to 5 minutes. Once the cooking is finished, wait 5 minutes before releasing the pressure manually by turning the steam vent to VENTING. Wait until the pin drops. Open the lid and using tongs, place the eggs into a bowl of cold water or into an ice bath for a few minutes before peeling them. The overall time does not include time that the pot needs to come to pressure nor time needed to release its pressure. Count with extra 15 minutes. Eggs with shell on can be stored up to 7 days in the fridge. Peeled eggs can be stored up to 5 day in an air-tight container in the fridge. The only way I made hard boiled eggs!! Soooo good!! 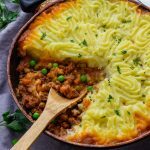 I can’t believe that these are made in an Instant Pot! OMG! I loved it! 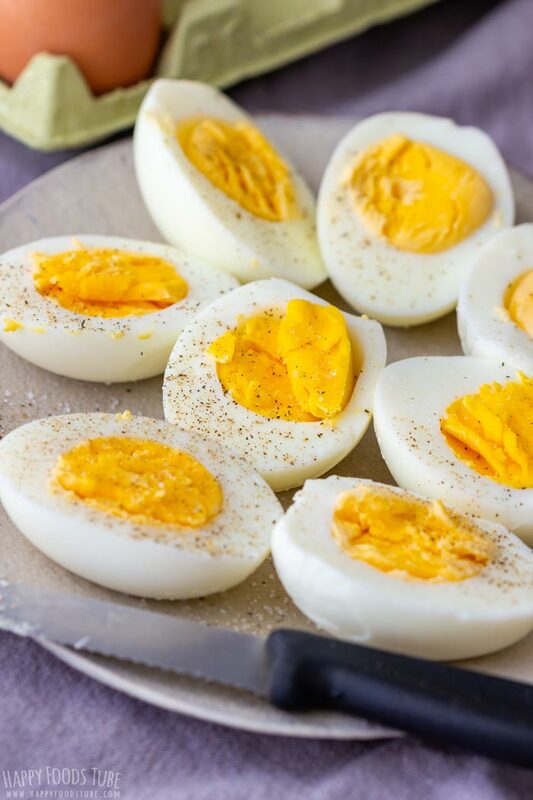 My favorite way to make hard boiled eggs! 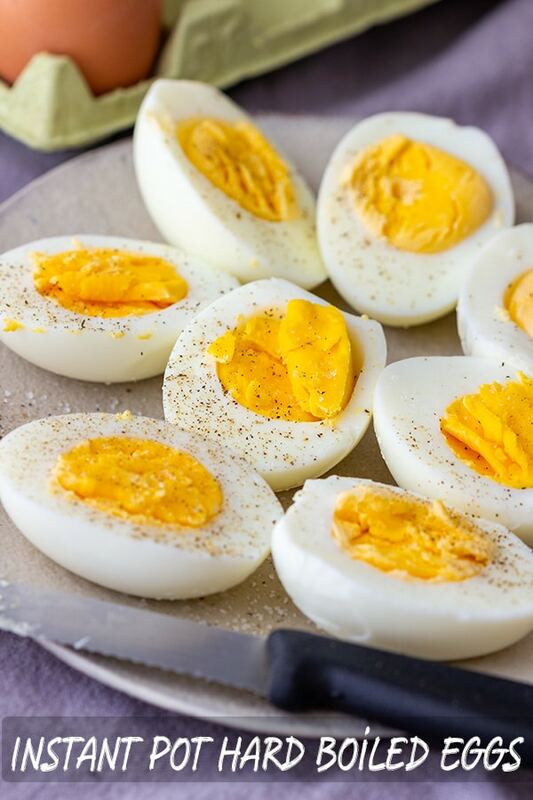 Such a great way to make hard boiled eggs! I love the fact that they are easy to peel, as well! That is my pet peeve when the eggs are hard to peel!